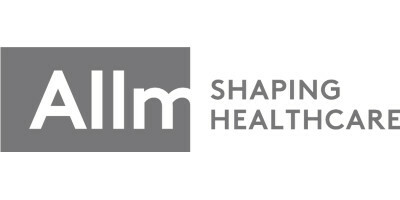 Allm Inc. focuses on next-generation technologies and medical communications platforms for the healthcare industry, such as Join and Fast-ED. Join is a secure, legal, compliant and medically-certified mobile communication platform, designed in consultation with leading medical professionals, to help reduce communication delays and errors in time-critical emergency situations and thereby improve real-time clinical decision-making for better patient outcomes. Fast-ED is a mobile application designed to assist the pre-hospital provider in the field identification of strokes and heart attacks, and in determining the severity of the case, for use by ambulances, fire departments, smaller hospitals, triage, etc. ChainThat delivers real, transformational, business efficiency versus both new and existing insurance technology solutions. 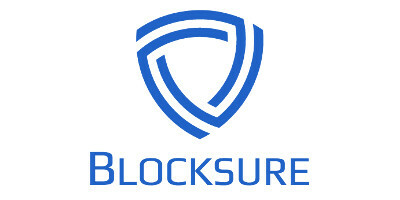 Its unique insurance business applications, underpinned by blockchain and smart contracts, coordinate and streamline operational processes across business networks resulting in up to 30% savings in frictional transaction costs. ChainThat’s Configuration Accelerator and integration enablers mean the technology can be rapidly deployed, significantly reducing the risks commonly associated with introducing new technology solutions. 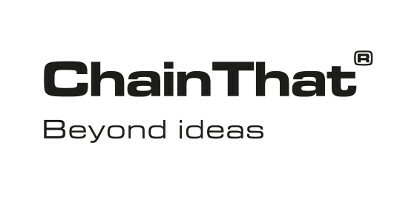 With innate knowledge of both insurance and technology, ChainThat is uniquely placed to deliver a truly faster, cheaper and more efficient solution for the global insurance markets. 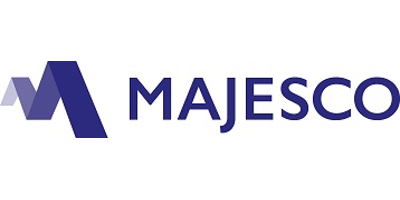 Majesco has more than two decades of experience in providing technology solutions, products and services for the insurance industry across lines of business: property & casualty, life, health, and group & worksite benefits insurance. 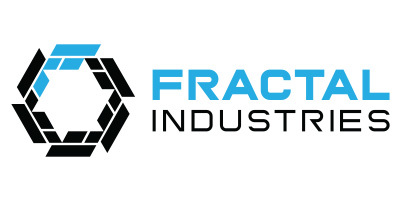 Our focus is on delivering business value and enhanced business capabilities to our clients through a combination of our world-class enterprise-grade products in modern technologies, implementation services and specialised application services. Majesco is a provider of core insurance technology software and IT services to insurance carriers worldwide, in areas including policy administration, new business processing, billing, and claims. 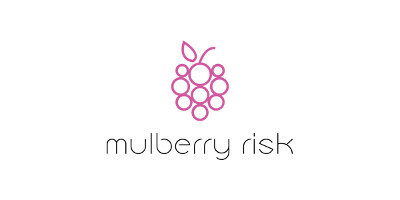 At the Lloyd’s rugby sevens, we took a bottle of mulberry gin to share with clients and friends. We learned that the market faces many challenges, so we created the three-part Mulberry PIE: 1. Pricing; 2. Insurance; 3. Execution. 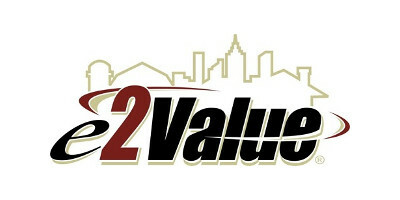 We believe that it is the key to turning difficult and unprofitable books around. Mulberry PIE examples: 1. Rescued an MGA finding capacity and sourcing new data from 25,000 spreadsheets; 2. Extracted 1.5m data points from 45,000 PDF documents to create a new strategy for a bad book; 3. Built an international forecast tool deployed over mobile, iPad and desktop PC. Oliver Wyman is a global leader in management consulting. 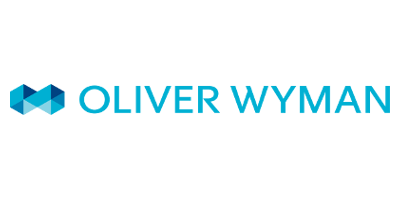 With offices in 50+ cities across nearly 30 countries, Oliver Wyman combines deep industry knowledge with specialised expertise in strategy, operations, risk management, and organisation transformation. 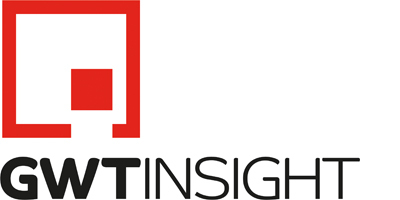 The firm has more than 4,700 professionals around the world who help clients optimise their business, improve their operations and risk profile, and accelerate their organisational performance to seize the most attractive opportunities. Oliver Wyman is a wholly-owned subsidiary of Marsh & McLennan Companies. 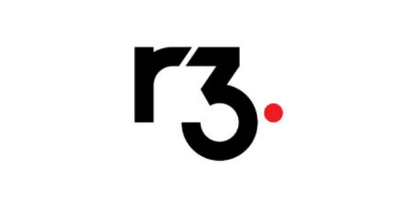 R3 is an enterprise blockchain software firm working with more than 200 partners across industries from the private and public sectors to develop Corda, its open-source blockchain platform, and Corda Enterprise, a commercial version of Corda. R3’s global team of more than 180 professionals in 13 countries is supported by experts drawn from its global membership. 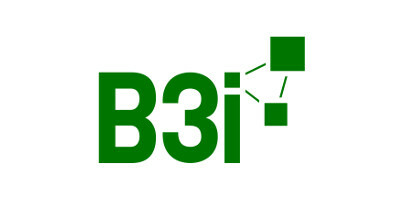 R3 is backed by investment from more than 45 firms. The Corda platform is used in industries from financial services to healthcare, shipping and insurance. It records, manages and executes institutions’ financial agreements in perfect synchrony with their peers, creating a world of frictionless commerce. 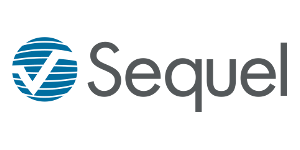 Sequel are a leading insurance and reinsurance software specialists delivering powerful, reliable solutions across the market for over 25 years. We are known for our industry expertise, professionalism, and track record for delivering successful transformation programmes on time and on budget. 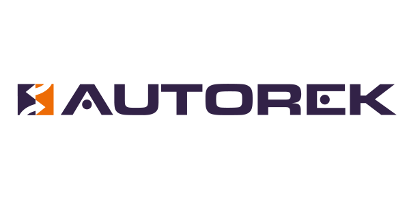 Sequel is committed to becoming a clear technology champion based on the strong foundations of our Eclipse Underwriting & Broking solutions (which process over £12 billion of premiums annually), with new innovative products such as Sequel Claims, Sequel Re and Sequel Impact (for Exposure Management). 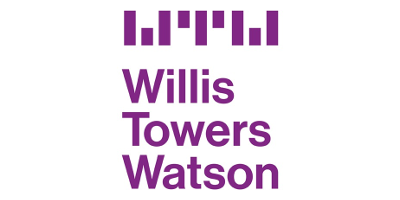 Willis Towers Watson is the world's leading provider of actuarial software and has been developing technology solutions for over 40 years. Its products are created by drawing upon the combined insights and expertise of more chartered actuaries and risk analysts than any other professional services firm. Willis Towers Watson helps more than 950 clients in 60 countries by combining innovative actuarial thinking with software expertise to help them measure value, manage risk and safeguard solvency. 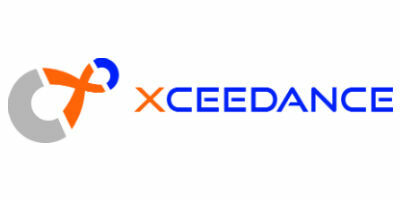 Xceedance is a global provider of strategic consulting and managed services, technology, and data sciences to insurance organisations. With offices in the US, the UK, Poland, India, and Australia, Xceedance helps insurers launch new products, drive operations, implement intelligent technology and blockchain solutions, deploy advanced analytic capabilities, and achieve business process optimisation. The experienced insurance professionals at Xceedance enable re/insurers, brokers, and programme administrators worldwide to enhance policyholder service, enter new markets, boost workflow productivity, and improve profitability.